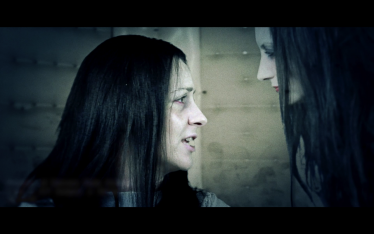 "The beautiful – talented actress and filmmaker Jennifer Nangle is known for Demonic Attachment (2016),Spirit Board (2015) and Case #311 (2015) is showing no sign of slowing down as her new short Slit just wrapped a few days ago. 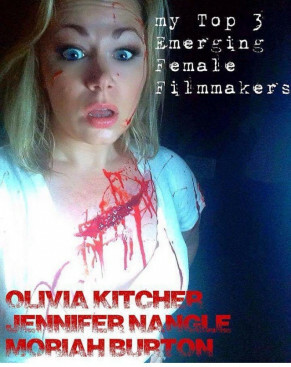 Inspired by Alfred Hitchcock, Jennifer is pursuing her dream of performing and creating content that is not just entertaining but inspiring to many people." 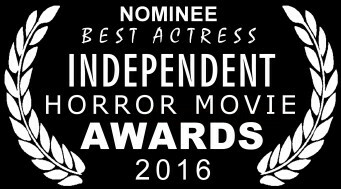 "As the title suggests, a demon has attached itself onto our protagonist Jennifer (Nangle) like a parasite on its host. 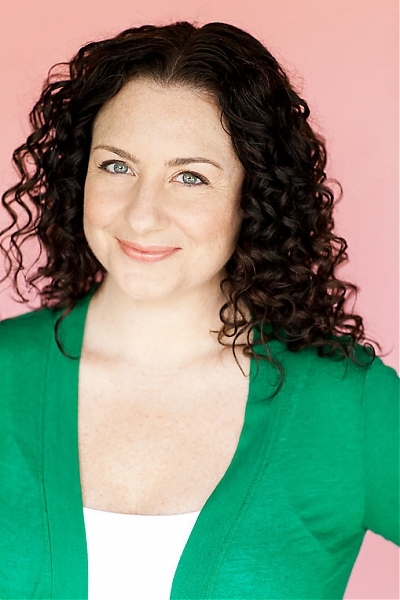 This succubus-like figure is, both figuratively and literally, sucking the life out of Jennifer, who Nangle convincingly plays as a person suffering from trauma and depression." 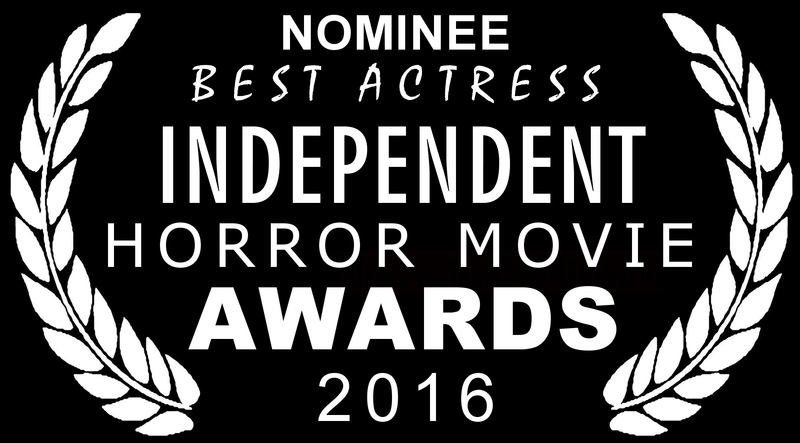 Jennifer was nominated for "Best Actress" for her performance in "Demonic Attachment" at the Independent Horror Movie Awards! A short film Jennifer acted, wrote, and produced, will be premiering in Los Angeles in early January 2016! 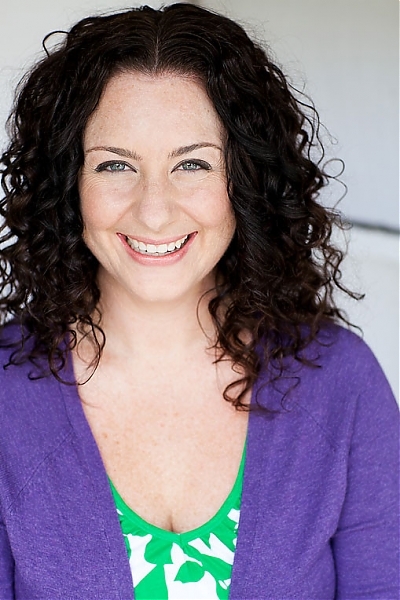 15 Second Horror Challenge judge Jessica Cameron! 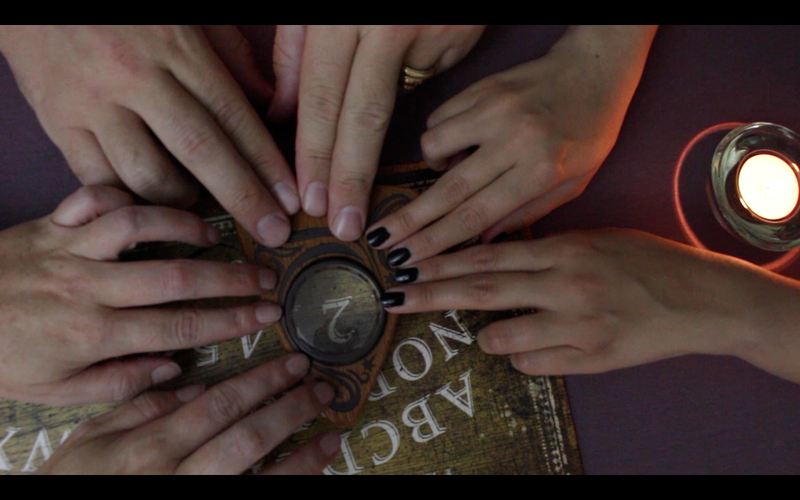 YOU CAN NOW SEE THE FILM IN IT'S ENTIRETY ONLINE!! 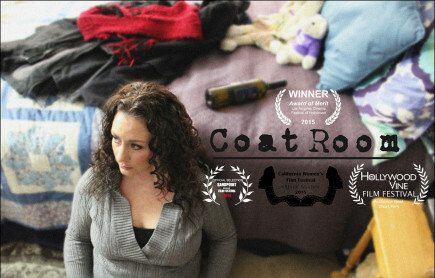 Coat Room from Coat Room on Vimeo. 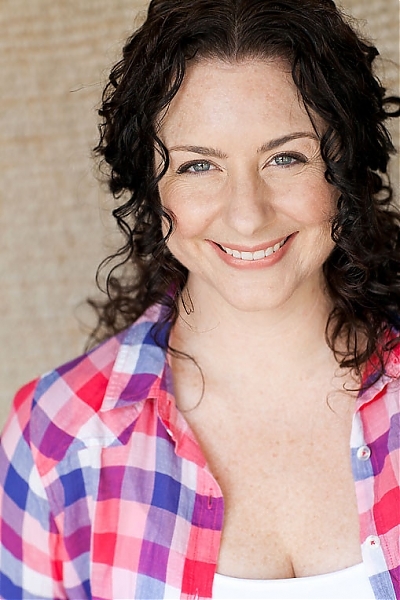 Jennifer Nangle Produced and Starred in the Award Winning scifi comedy series GUIDES taking home two awards at LA Web Fest featuring Best Acting and Best VFX and taking home Best Webseries and Audience Choice Best Webseries at the Hollywood & Vine Film Festival!